LONGTENG Management is a leading model management group based in China. Founded in 2003, we believes that models are the key to shape China’s fashion landscape. Being a witness of the fast-growing industry and market shifts, LONGTENG Management has discovered many Chinese faces who have contributed to the global fashion scene in the past decade. 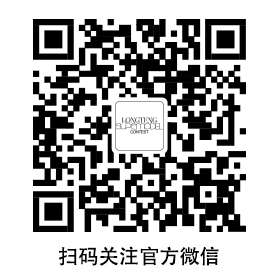 Deeply rooted in its Beijing headquarter and branches in Shanghai, Guangzhou, Hangzhou and Shenzhen, LONGTENG Management has developed a business scope of model management, model contest, training and entertainment, scouting and representing the best of Chinese and western model talents in China.